After winning the IBF Junior Bantamweight title against McJoe Arroyo of Puerto Rico. Ancajas wants Chocolatito Roman Gonzalez for his next bout. 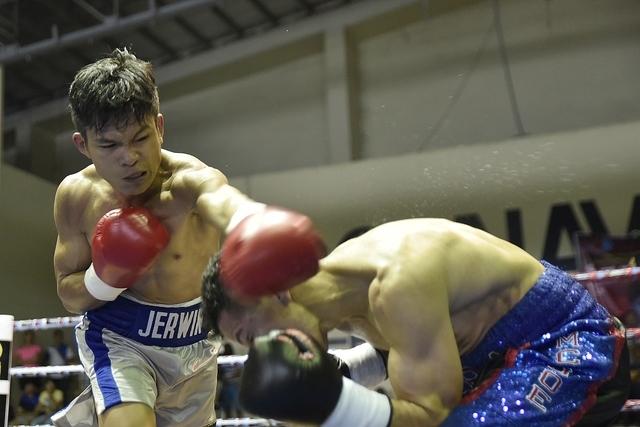 Jerwin Ancajas outslug the former champion McJoe Arroyo with the score of 118-109, 115-112 and 117-110. Ancajas also scores a knockdown in the 8th round to decisively win the fight. Ancajas Trainer Joven Jimenez is talking about defending Ancajas title against the pound-4-pound fighter Roman Gonzalez, he said that Roman Gonzalez currently moved up to the Junior Bantanweight division where Ancajas now is the champion. Regardless of that, Ancajas wants also big name boxers to defend his title including Takuma Inoue, Teiru Kinoshita, Rex Tso and more.